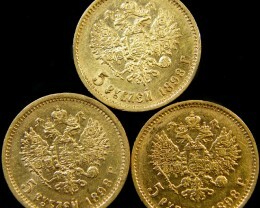 The first “family rouble” appeared in Russia in 1835. The word is inappropriate, because the actual value of the coin was one and a half rouble. The silver content of this coin was 31 gr. while the rouble had a weight of only 20 gr. 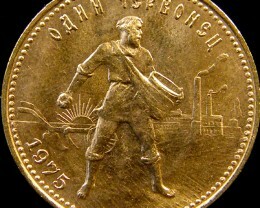 Also the coin bears on it the face value, expressed in rouble and also polish zlots (at the time, Poland and Russia had the same ruler, the czar was also king of Poland), that is 1 ½ rouble or 10 zlotich. 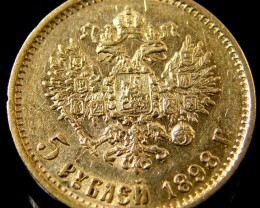 The name of “family coin” is imposed by the fact that one side, on obverse, depicts the Russian Czar Nicholas I (1825-1855), looking to right. On the other side, in the center of the coin, the fine portrait of Alexandra Feodorvna, born Charlotte of Prussia, looking also right. Around her portrait, the 7 children of the imperial couple appear, looking right or left. 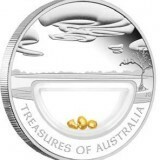 The coin was produced by the Sankt Petersburg mint in only 36 pieces, one of the lowest mintage of a coin in Russia. 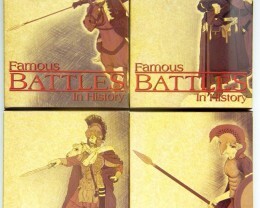 It wasn’t released to public yet it was offered by the czar to the high rank noblemen of Russia. 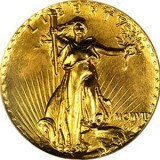 In 1836 a similar issue was minted this time in 50 pcs. For the 1836 issue, restrikes are known. 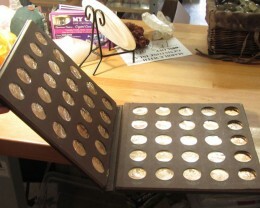 The restrikes were minted as presentation pieces and the exact number is not known but the rarity level is one of the highest. One of the reasons for this great rarity of the coin is not only the low mintage and the history of it but also the imperial portrait. Nicholas I minted no regular coin with his head. 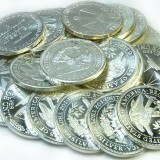 All his circulation coins depict the imperial eagle or the imperial N, crowned. Also Nicholas minted only few commemorative coins, dedicated to Borodino victory from 1812, minted in 1839 but depicting the head of his older brother, czar Alexander I 1801-1825. Also, his son Alexander II 1855-1881, minted no coin with his head, following his father’s example. 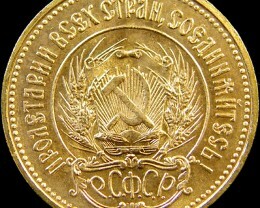 Russian roubles gold coins are good for worldwide collectors and we even ship to russia.